Haggerstone Island, Queensland. For many people, the TV series Lost put an end to their Robinson Crusoe fantasies. If you are still yearning to experience a private tropical paradise, however, this island off Cape York is the place to be. Heron Island, Queensland. At this Great Barrier Reef resort, it's all about what lies beneath. There are more than 20 dive sites within 15 minutes of the shore, including the famous Heron Bommie, named by Jacques Cousteau as one of his top 10 dive sites in the world. Albrolhos Islands. Fed by the warm Leeuwin Current and surrounded by coral reefs, the ocean here teems with life. Cockatoo Island, Sydney Harbour. The best view in Sydney doesn't belong to a Packer or a Murdoch: it belongs to anyone who wakes up on Cockatoo Island. Hamilton Island. If you like being spoiled for choice, you're going to love Hamilton Island. From nautical adventures at the yacht club to teeing off at the 18-hole championship golf course – located on its very own island – there's always something to do. Satellite Island, Tasmania. Shh, don't tell the people flocking to nearby Bruny Island, but just around the corner - a 10 minute boat ride away – someone is holed up on their private piece of paradise. It could be you. 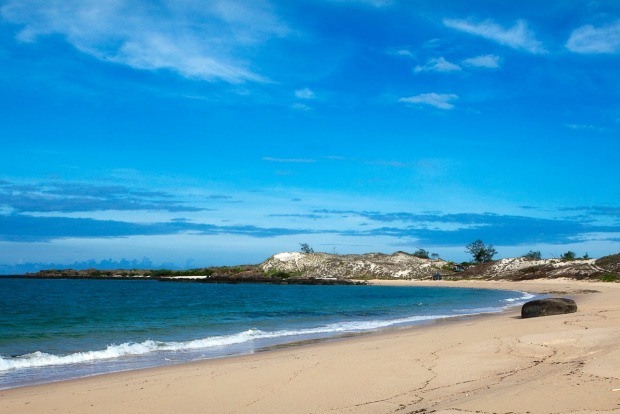 Bedarra Island, Queensland. For blow-the-budget romance, Bedarra Island is the place to beat. Norfolk Island. With its towering cliffs, tranquil lagoons, soaring tree ferns and pines, this South Pacific island's landscape is almost as dramatic as its history. Looking for an island escape? Australia has plenty of options to suit every style and budget. Here's our pick of the best. 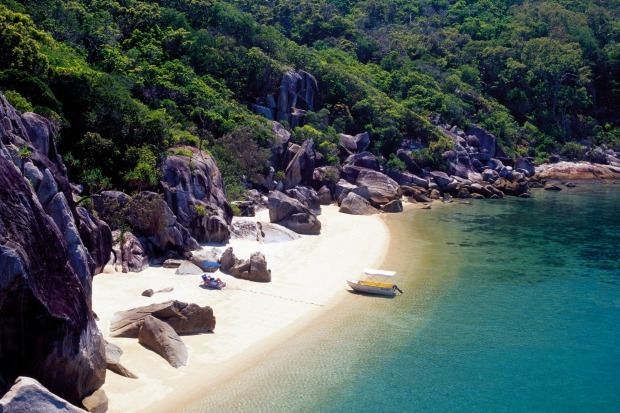 Just off Townsville, this under-the-radar gem has 30 beaches, 1400 hectares of bush, and 14 stylish rooms and suites. Go snorkelling on the outer Barrier Reef, just 10 nautical miles away, or explore the neighbouring Fantome Island, a former leper colony with a moving indigenous history. Getting there: Orpheus is accessed via helicopter transfer from Townsville. 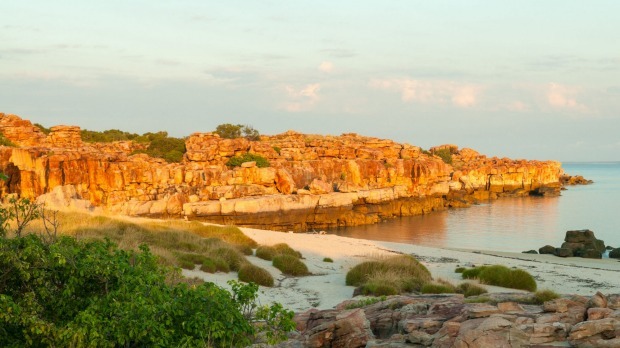 Off the coast of Arnhem Land, Bremer Island is a back-to-basics option. Visitors sleep in tents and there are shared showers and a composting toilet. 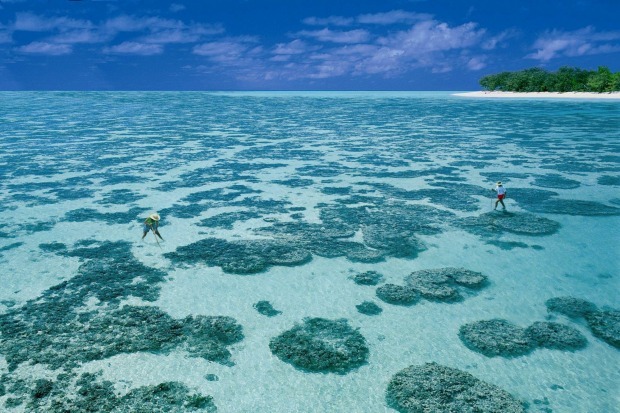 In return for a touch of roughing it, however, they get to experience one of Australia's most unexplored corners. Most people come here for the fabulous fishing, but as a guest of the local owners, the Yolngu people, you also have the opportunity to get unique insights into indigenous culture. A visit to the famous Yirrkala art centre can also be arranged. Alternatively, you could just lie back on the white sand beach and soak up the silence. Getting there: There are regular flights to Nhulunbuy from Darwin and Cairns; BanuBanu organises transfers from there. Shh, don't tell the people flocking to nearby Bruny Island, but just around the corner - a 10 minute boat ride away – someone is holed up on their private piece of paradise. It could be you. The privately-owned Satellite Island features a single luxury boat shack where you can savour the solitude of this sea-fringed wilderness. After a day spent hiking or kayaking, light a fire on the beach and shuck some wild oysters to enjoy with a wine as the sun goes down. Getting there: There are regular ferry transfers to Bruny Island from Kettering, south of Hobart. Satellite Island arranges transfers from Bruny Island. With its towering cliffs, tranquil lagoons, soaring tree ferns and pines, this South Pacific island's landscape is almost as dramatic as its history. 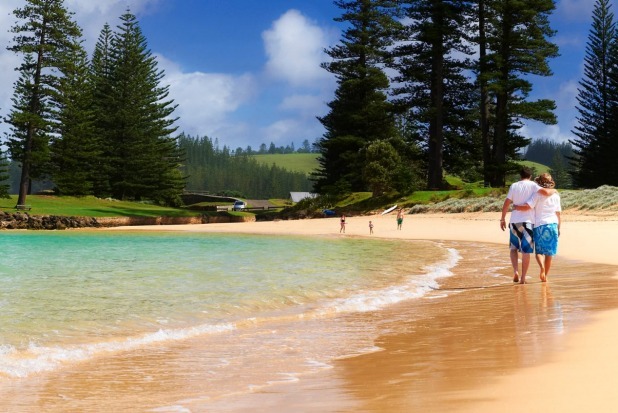 Originally a penal settlement, Norfolk Island then became home to descendants of the Bounty mutineers, who still speak their own hybrid language, known as Norf'k. These days, its laidback atmosphere, extensive national parks and reserves and its farm-fresh dining make it an ideal weekend getaway. Getting there: There are regular direct flights from Sydney and Brisbane. 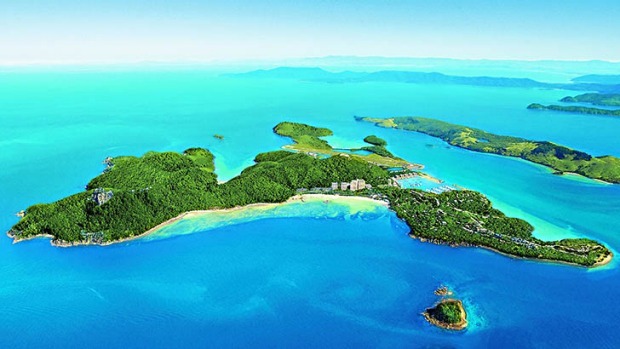 If you like being spoiled for choice, you're going to love Hamilton Island. From nautical adventures at the yacht club to teeing off at the 18-hole championship golf course – located on its very own island – there's always something to do. The fun doesn't stop at sunset; no other island has such a wide selection of bars and restaurants. Staying there: Accommodation options range from the Palm Bungalows at $350 a night (hamiltonisland.com.au) to uber-luxe resort qualia, from $995 per night (qualia.com.au). Getting there: There are regular flights from Sydney and Melbourne. Wildlife spotters will love a day trip to the Albrolhos archipelago, 122 uninhabited islands just off Geraldton. 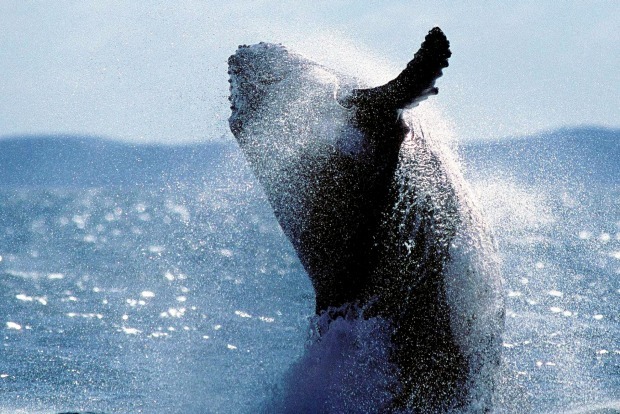 Fed by the warm Leeuwin Current and surrounded by coral reefs, the ocean here teems with life, from frolicking sea lions and giant Samson fish to migrating humpback whales. Birdwatchers will marvel at the large seabird colonies, including white-breasted sea eagles. Getting there: There are direct flights from Perth to Geraldton. 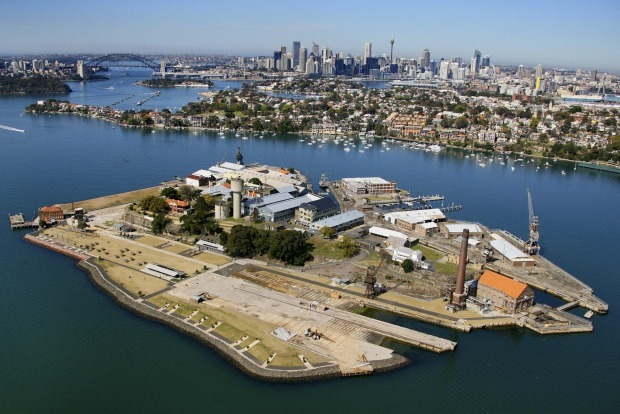 The best view in Sydney doesn't belong to a Packer or a Murdoch: it belongs to anyone who wakes up on Cockatoo Island. In the middle of the harbour, this island is full of relics of its fascinating history, from convict silos to the massive turbine hall left over from shipbuilding days. Getting there: Regular ferries depart from Circular Quay. Nine hundred residents, 120 beaches and 200,000 wallabies and pademelons. 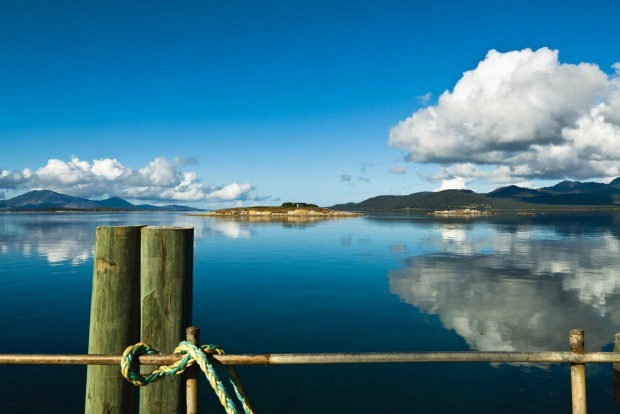 Do the numbers on Flinders Island and what it adds up to is acres of untouched wilderness. From the wetlands of Cameron Inlet and the trek up Mount Strzelecki to a quiet afternoon fishing off the wharf in the town of little town of Whitemark, you will be surprised how much there is to do. Getting there: There are regular flights from Launceston with Sharp Airlines. 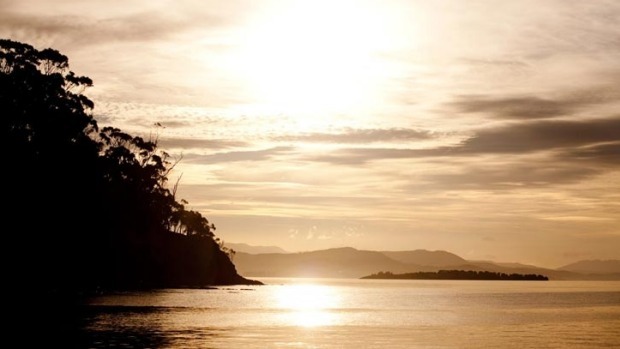 For blow-the-budget romance, Bedarra Island is the place to beat. Each of the island's eight villas is tempting enough to hole up in – some even have private plunge pools – but the staff are experts at organising excursions for two, from a picnic on a deserted island to a candlelit dinner on a sandy beach. Getting there: Choose between a two hour road transfer from Cairns, followed by a quick boat ride, and a helicopter transfer from Cairns. 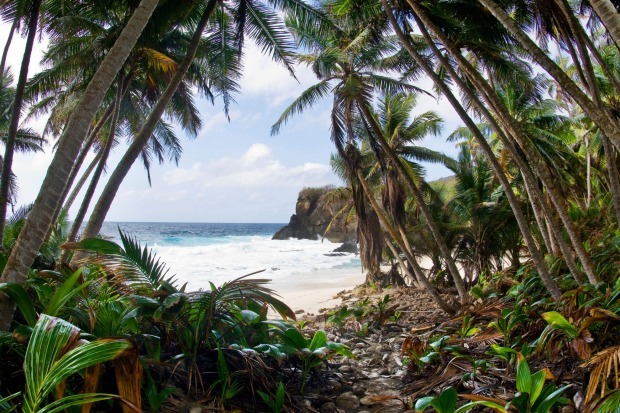 It is usually the local detention centre that makes headlines, but for naturalists such as David Attenborough, Christmas Island is a natural wonder. Thanks to its remote location, this ancient volcanic peak, closer to Java than Australia, has developed a number of unique species. David Attenborough described the annual spring/summer red crab migration, when a tide of 50 million crabs pours out of the rainforest to spawn in the sea, as one of his most memorable experiences. Getting there: There are regular flights from Perth. Who you meet on Phillip Island depends on when you go. In October, the revheads meet up for the Motor Cycle Grand Prix. In summer, families flock here. 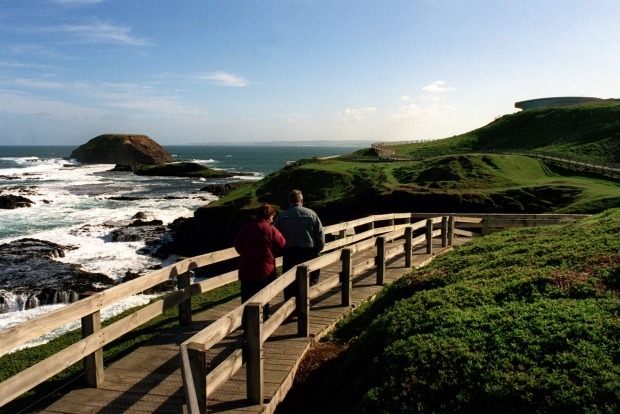 But in between, there's plenty of time to enjoy this island's many delights – from the southern surf beaches and northern bay beaches, to winery visits and the famous Little Penguins. Getting there: Regular coach services connect Phillip Island with Melbourne, 90 minutes away. There's a lot to explore on the world's largest sand island, from hardwood and eucalypt forests to more than 100 freshwater lakes. The rugged terrain means much of the island is perfect for four wheel driving – Seventy Five Mile Beach, in particular is pedal-to-the-metal territory. The island is also popular with families and birdwatchers, with 354 recorded species. 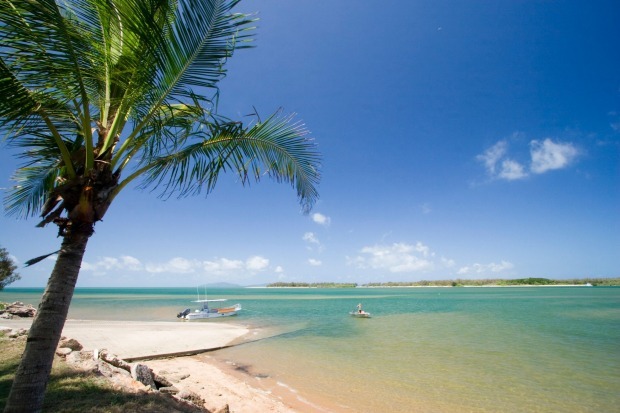 Getting there: Ferries depart for Fraser Island from Hervey Bay, River Heads or Rainbow Beach. Together with its neighbour, Bathurst Island, Melville Island forms the Tiwi Islands, known for the locals' beautiful art and traditional lifestyle, as well as superb fishing. A stay on Melville gives you access to the community of Milikapati. Worth checking out: the interesting museum and art centre, and the nearby waterfalls. 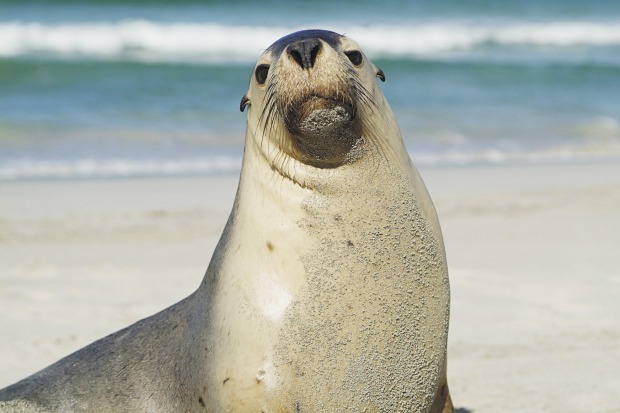 Roos aren't the only things running wild on Kangaroo Island: koalas, sea lions and fur seals are all there for the spotting. This pristine island offers more than Australia's best wildlife viewing, however. The island's artisanal food scene is thriving, and there are also 18 wineries, including the excellent Islander Estate. Staying there: Choose between family-friendly options such as the self-contained Kangaroo island Acacia Apartments (rates start at $265 a night, acacia-apartments.com.au) and the ultra-luxurious Southern Ocean Lodge (rates start at $2000 per couple per night, all inclusive, southernoceanlodge.com.au). Getting there: There are direct flights from Adelaide, as well as a ferry service from the mainland. 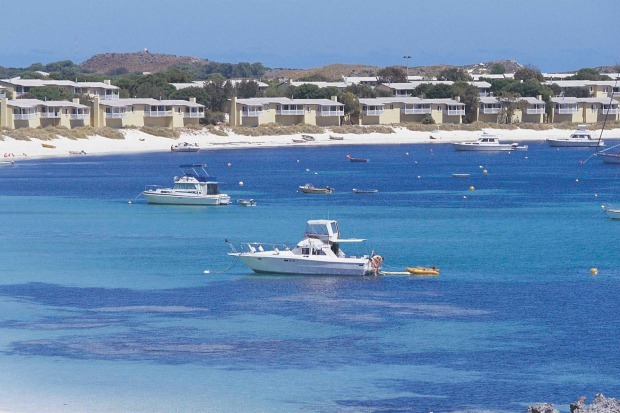 It's just a quick boat ride from bustling Fremantle, but tranquil Rottnest Island is a break from the big-city buzz. Cars are banned, so grab a cycle to explore the island's many secluded bays and beaches. Snorkelling and surfing are also popular, as is snapping a shot of the island's quokkas. Avoid the schoolies' and end-of-uni celebrations. Getting there: Regular ferries depart from Fremantle and Perth. At this Great Barrier Reef resort, it's all about what lies beneath. There are more than 20 dive sites within 15 minutes of the shore, including the famous Heron Bommie, named by Jacques Cousteau as one of his top 10 dive sites in the world. On any given dive, you are likely to see rays, reef sharks, turtles and eels. There are plenty of colourful corals too, particularly at Coral Cascades and Coral Canyons. Getting there: There are regular boat transfers from Gladstone to Heron Island. Sometimes, you return to a favourite place, only to discover it overrun with people. 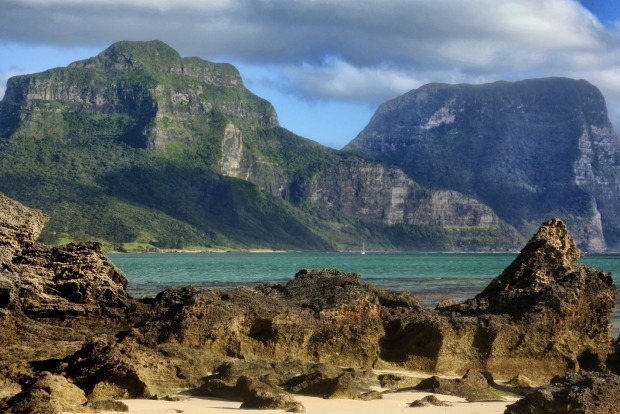 That's never going to happen on Lord Howe Island, where there is a limit of 400 visitors at a time. So each time you return to this lovely island of pristine forests and translucent waters, you can hike your favourite track or visit that special little bay, knowing there will be barely anyone around. Getting there: There are regular flights from Sydney and Brisbane. Tranquil bays, dramatic cliffs and verdant rainforests are among the many landscapes to discover on this beautiful Tasmanian island. 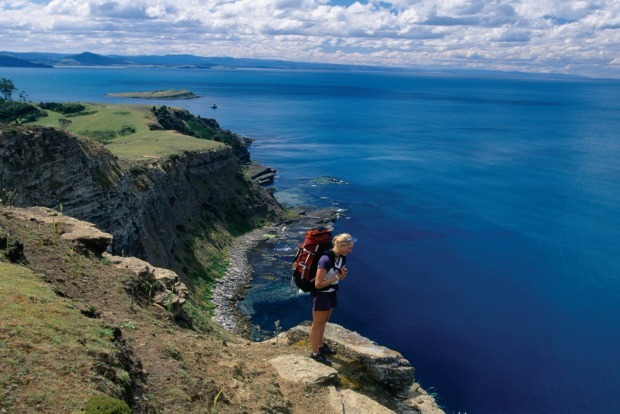 The entire island is a national park, so there's not much in the way of accommodation; those who sign up for the four-day Maria Island Walk, however, sleep in comfortable bush camps with gourmet meals. Getting there: There is a regular ferry from Triabunna. Never heard of Bigge Island? You're not alone. 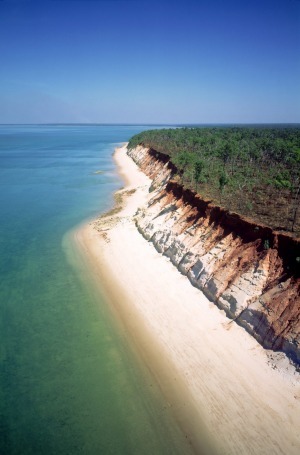 Part of the Bonaparte Archipelago off the Kimberley Coast, Bigge is one of our best-kept secrets. It is home to some of the country's most spectacular rock art, with examples from both the Wandjina and Gwion Gwion (or Bradford) styles. It's likely that these magnificently preserved images are more than 50,000 years old, which makes them possibly the oldest art on the planet. For many people, the TV series Lost put an end to their Robinson Crusoe fantasies. If you are still yearning to experience a private tropical paradise, however, this island off Cape York is the place to be. On the island, guests sleep in airy, elegant pavilions; in the ocean, they snorkel over beautiful coral gardens and watch turtles glide past. Meals are fresh seafood: oysters steamed with ginger and lemon grass, or whole barbecued lobster. 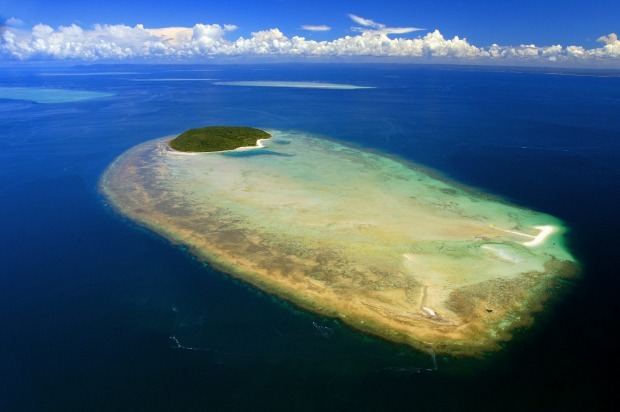 Getting there: Haggerstone Island organises charter flights from Cairns. What's your favourite Australian island? Post your comments below.